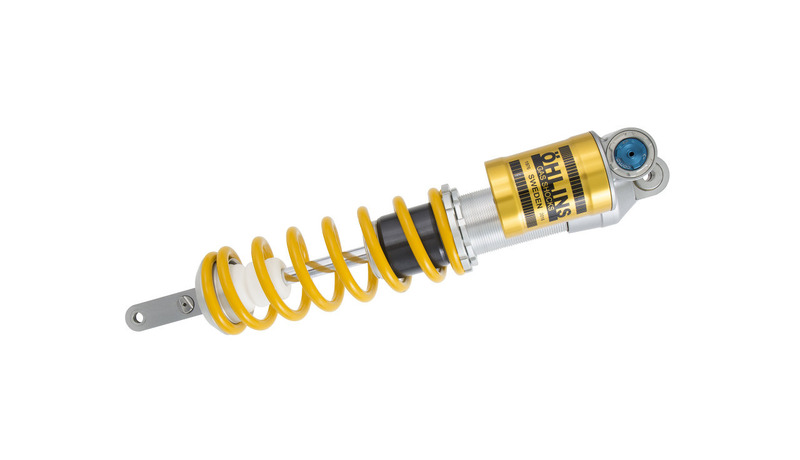 RG3 Scandinavia is a service center for Öhlins we're working with both MX, street bikes and snowmobiles. 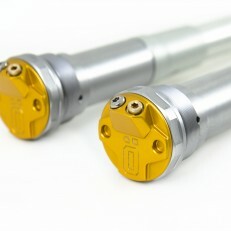 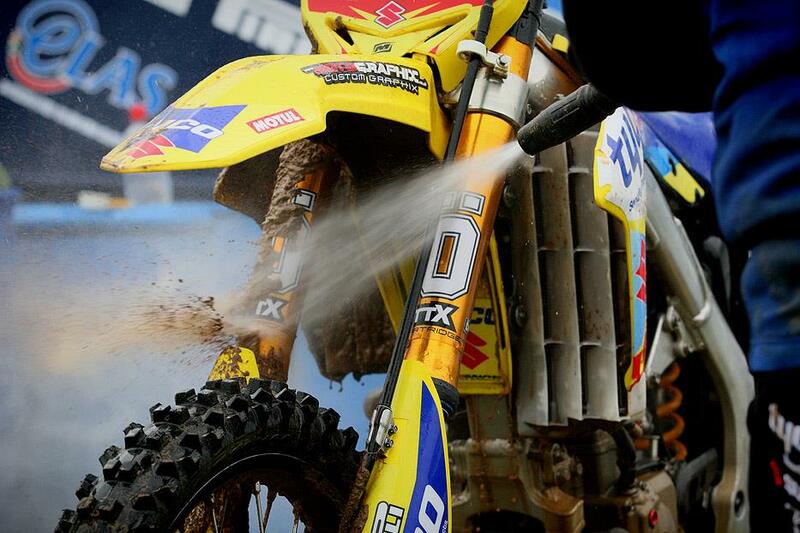 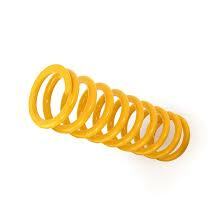 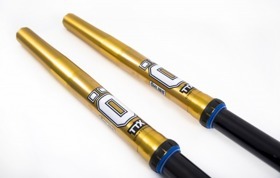 We are here to provide the perfect support and the best possible care of your Öhlins suspension . 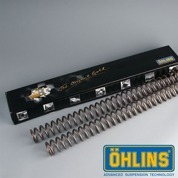 Do not hesitate to contact us if you have questions about your suspension, or other questions, we will gladly help you!